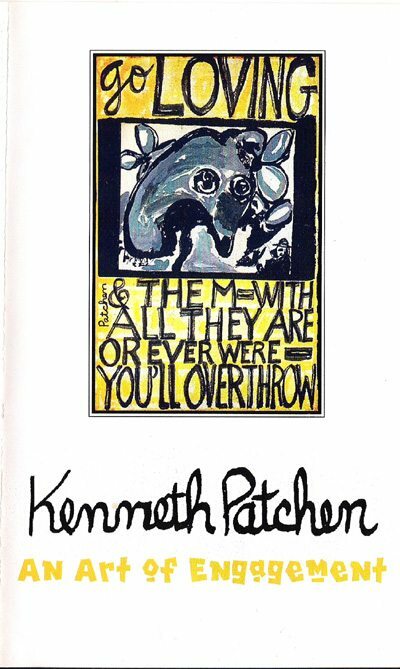 so declares rebel-poet Kenneth Patchen, and few would doubt the engaged stance of his bold art. The author of 38 books of daring poetry, fiction, and art, Patchen is widely praised as a creative genius and maverick. The film shows his evolution from his working-class roots in Ohio’s industrial Mahoning River Valley of the 1920’s, and follows him and his beloved wife Miriam through their years in Greenwich Village and San Francisco. His is the provocative position of an engaged poet, fiction writer, artist, and jazzman. This entry was posted in Kenneth Patchen and tagged Kenneth Patchen, Larry Smith, Poetry, Tom Koba, Video by Monsieur K.. Bookmark the permalink.